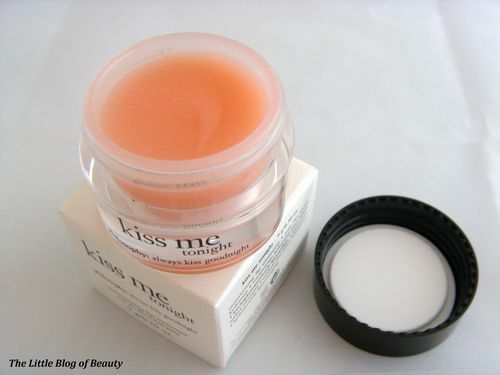 One of the prizes I received was the Kiss Me Tonight Moisturizing Lip Treatment. 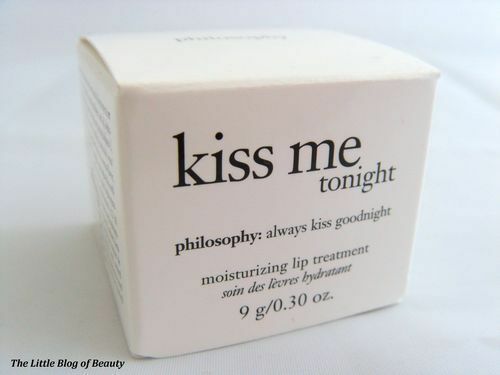 I personally think that Philosophy’s products are pretty expensive and that’s probably why I haven’t tried any of their products before. I nearly picked up a couple of their products to try from the Boots January sale as they were at least half price, but for some reason I never got round to it. 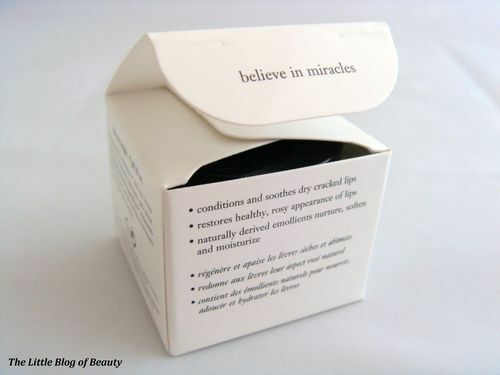 This lip treatment comes in at £16, which is really expensive for a lip balm! Last week my lips decided to get quite dry and a little sore which I was surprised about considering the whether has got much warmer did get much warmer at least for a little while! 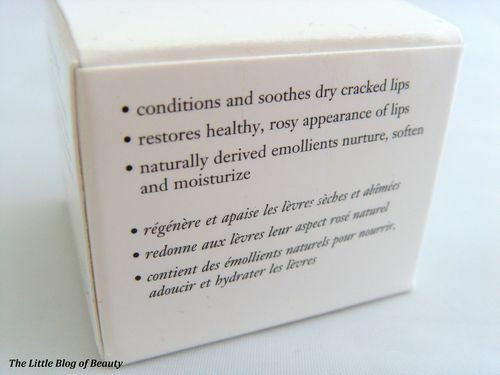 I tried to use one of my current favourite lip balms but it didn’t appear to be working as well as it normally does so I thought I would crack open my new Philosophy one and give it a try. 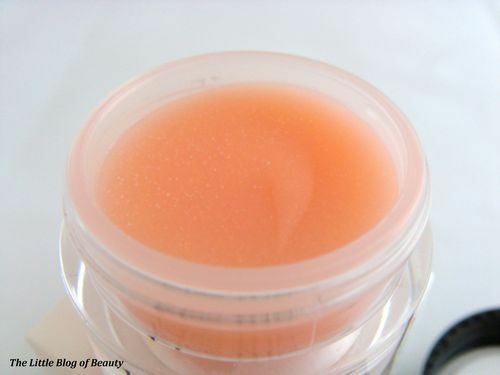 This is a really thick and creamy balm but it glides on so smoothly and as soon as I applied it my lips instantly felt soothed and more comfortable. 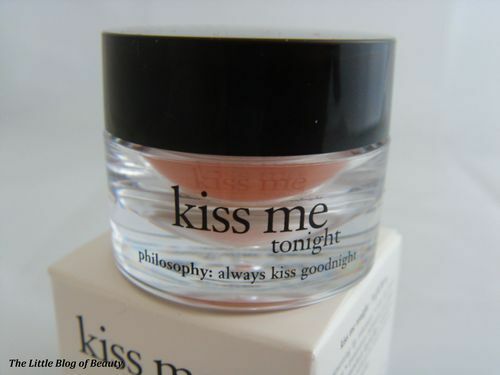 I only had to use this once and my lips were back to normal, soft and no longer dry or uncomfortable at all. 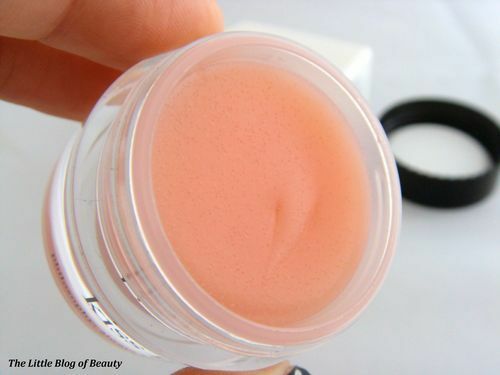 Although £16 is very pricey for a lip balm I would say that it may be worth it when just one application can give you gorgeous, soft, happy lips! 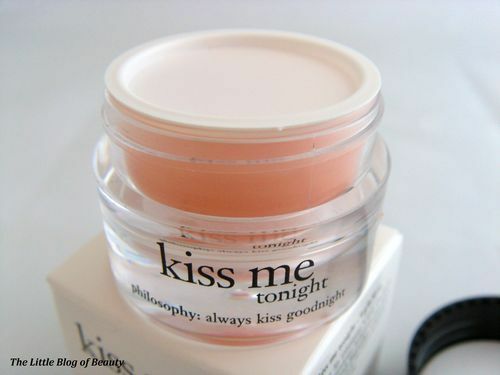 Kiss Me Tonight Lip Treatment is available from the Philosophy website.